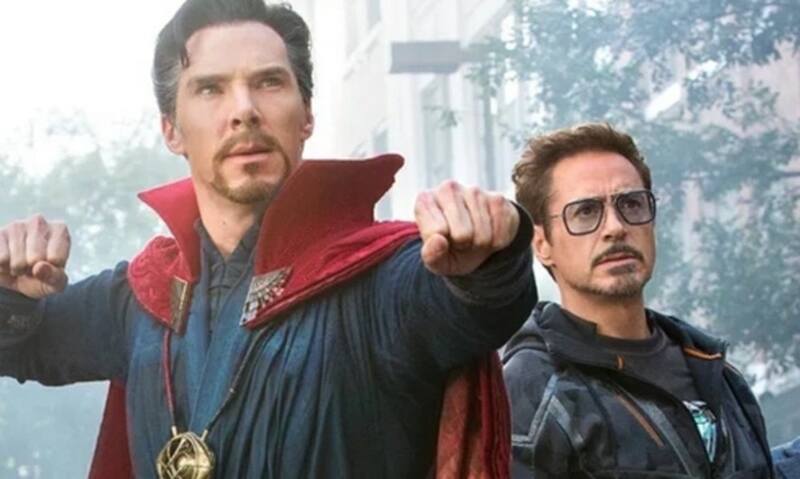 Movie fans across the galaxy are only talking about one thing right now, Avengers: Infinity War, the latest film in the Marvel Cinematic Universe. The nineteenth film in the popular film series sees Earth’s mightiest heroes unite once more to tackle the greatest threat the universe has ever known, Thanos. 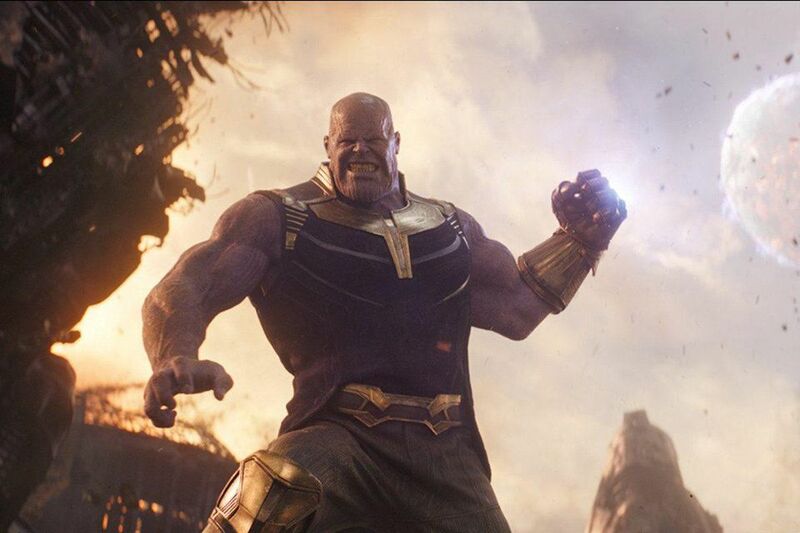 If you didn’t know already, Thanos is basically an extreme environmentalist who watched his home world be destroyed when its population outgrew its resources. Thanos had a plan to save his world but they didn’t listen to them and now he wants to save the universe from befalling the same fate by wiping out half of all sentient life. How will he accomplish this level of genocide? Well, he’s going to gather the six Infinity Stones, assemble the legendary Infinity Gauntlet, bestowing himself with god-like power in the process and then snap his fingers, instantly wiping out 50 percent of life. It’s a bold plan but fans have noticed a massive plot hole in the film. 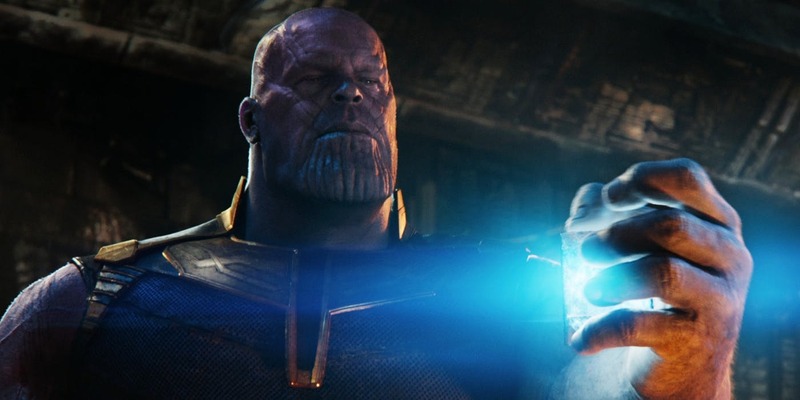 If Thanos, like he claims, is doing this for the good of the universe why doesn’t he simply double the universe’s resources? Or make everyone immortal? Well, we’ve got an explanation for you. Three in fact. One based on the rules of cinema, one in the narrative of the film and character of Thanos and one in economic theory. The first is that this is a movie based on a comic book and the iconic finger snap in that story is such a cool visual that it’d be criminal not to include it in a movie adapting this storyline. Secondly, Thanos isn’t called the mad titan for anything, he’s literally insane and believes so passionately that his solution is the right one that trying to dissuade him there are other options would be literally impossible. Finally, let’s dig into the work of one Thomas Robert Malthus and the concept of Malthusianism, a concept that Thanos seemingly ascribes too. Malthusianism is basically the notion that population growth is potentially exponential while the growth of the food supply is linear so at some point you’re going to run out of food. This leads into the theory of the Malthusian catastrophe which is what happens when population growth outpaces agricultural production. Basically, they’ll be too many people and not enough food to go around. This is what happened to Thanos’s planet and what he hopes to prevent from happening anywhere again. 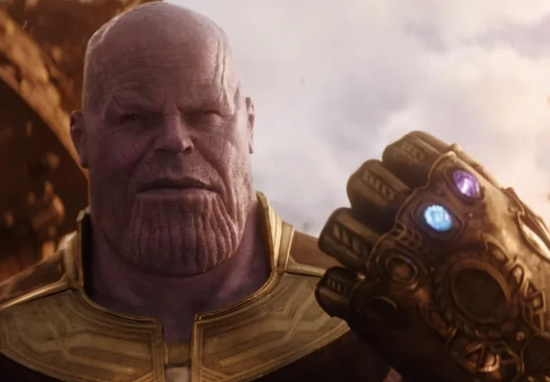 Should Thanos double the number of resources in the universe he’s not really solving the problem, he’s just delaying it, in fact, according to Malthusianism he’s making matters worse as charity inevitably leads to an increase in population. Instead Malthusians believe that there should be a series of checks and balances to keep population in line with food supply, which in this case would be the Infinity Gauntlet. 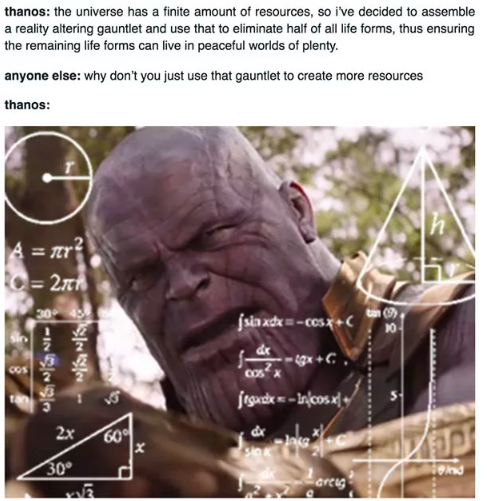 So there you have it, that’s why Thanos didn’t double the universe’s resources. 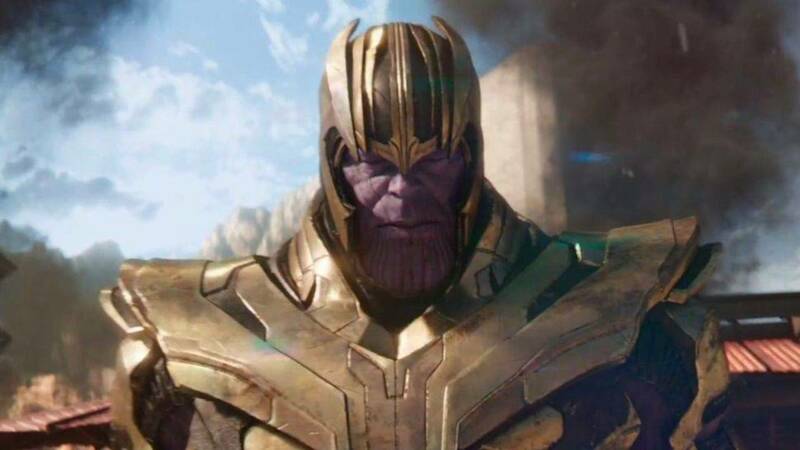 It wouldn’t have been as cool as killing half the universe, he’s mad and in his mind it doesn’t make economic sense.